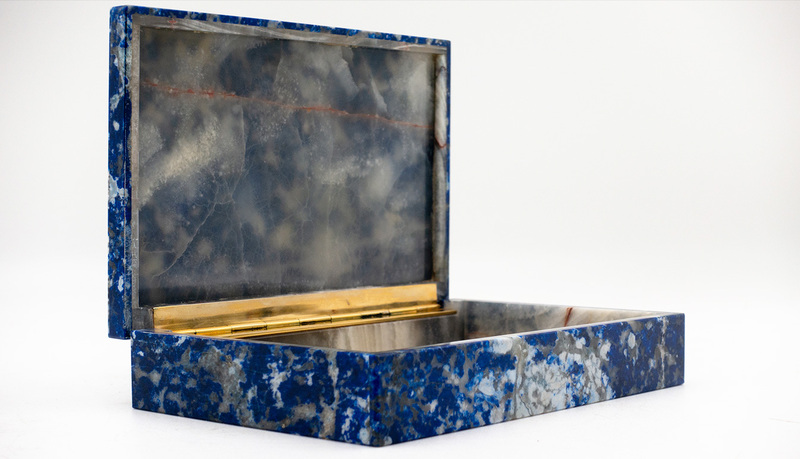 Beautiful Sodalite box with hinged lid. 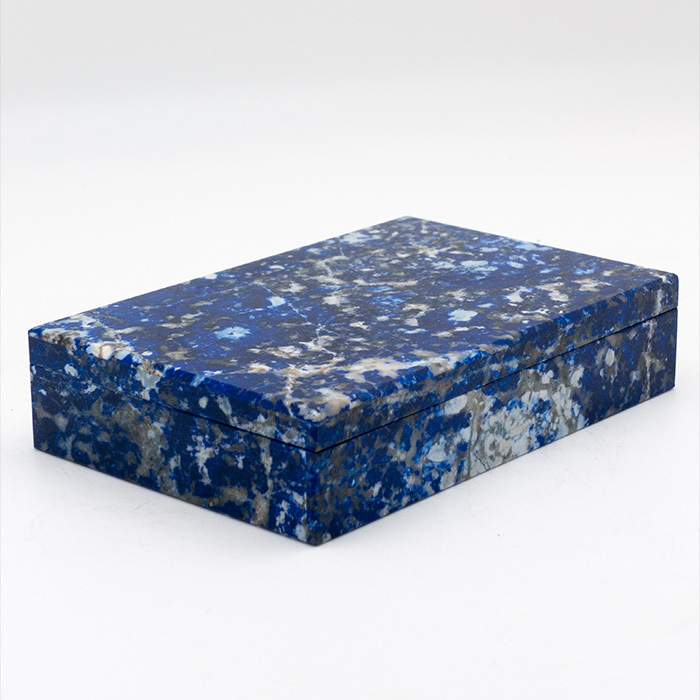 A mineral with a rich, royal blue hue, sodalite was only discovered in 1811. 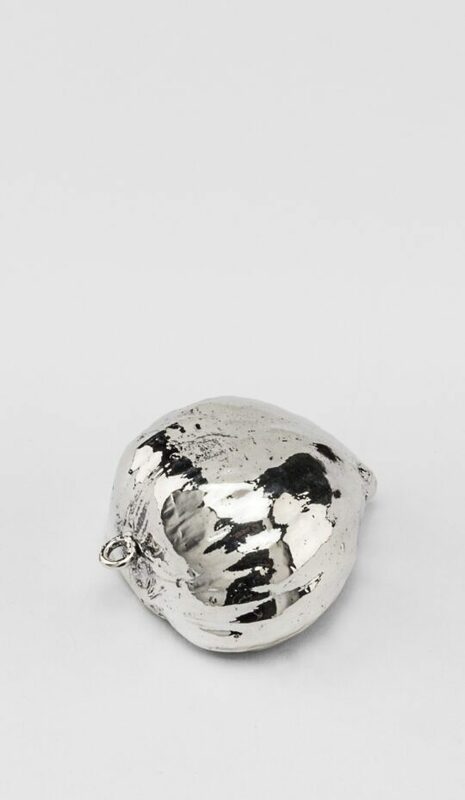 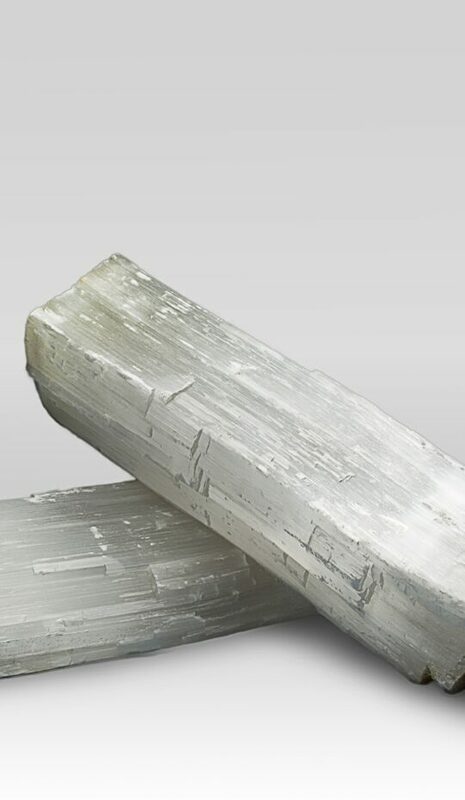 It was not widely used as an ornamental gemstone until 1891, when vast deposits were discovered in Ontario.